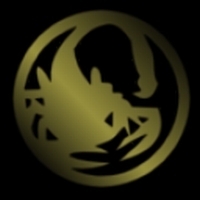 A custom logo of a golden scorpion. Hope you enjoy. 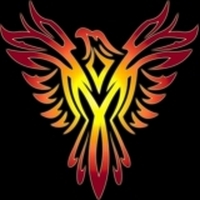 A custom logo of a phoenix in flight. Hope you enjoy. 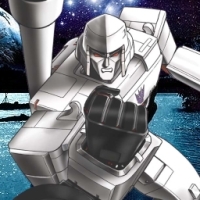 Add the Decepticon Logo to your game. Just place the image in the zip file in to the 'My documents/My games/(whichever version you play)/gfx/logos' folder. Thats as hard as it gets! 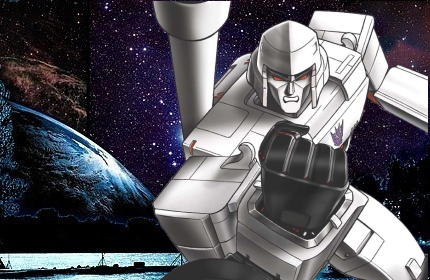 Add the Decepticon leader, Megatron into your game. The zip also comes with a trade image in case you wish to use the image for a custom opponent. Just place the image in the zip file in to the 'My documents/My games/(whichever version you play)/gfx/Portraits' folder. Then select the image during raace selection or custom race creation.